Create your very own farm stories with this collection of Papo figurines. 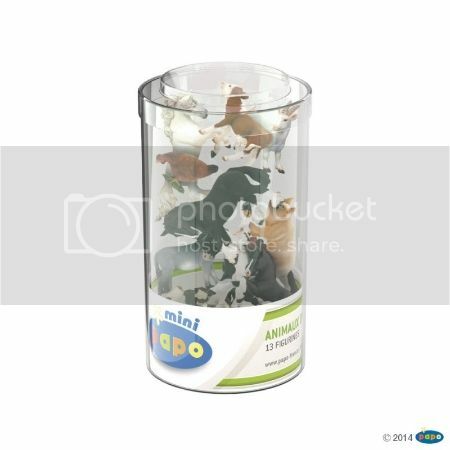 Featuring 12 figurines including horses, pigs and goats for stories of farmyard fun. Made from non-toxic PVC and painted with non-toxic paint. Papo toy figuresare idealfor creating adventures and imaginitive play. Papofigures are hand painted in beautiful realistic detail.